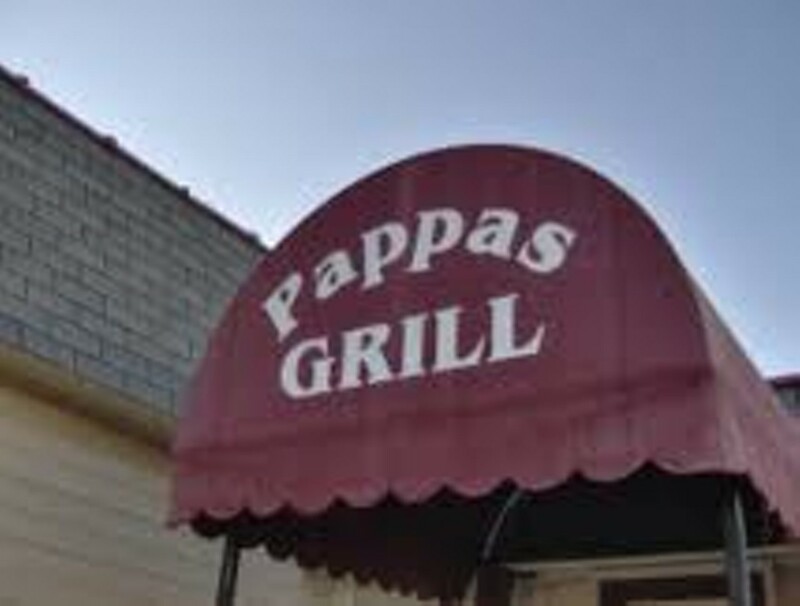 "Pappas Grill CAN NOT assume responsibility for steaks that are cooked Well-Done." So reads the menu's reproachful admonition preceding the beef selections at this South County steakhouse. Consider it fair warning. If you like your filet mignon merely waved over the flame, though, give the place a shot. You'll find a few Mediterranean dishes, too, such as gyros and a salad garnished with feta and briny black olives.